Showing results by author "Joshua Reid-Davis"
p>I am known throughout the world as the happy guy all the time. And in this audiobook, I let you into my life and the journey that it's taken me to get through the rough patches, the journey in finding peace with sexuality and religion, and finding my place in the world, as well as the ongoing continuing journey to get to where I aspire to be in life as I take you Behind the Smile that you all have come to know. 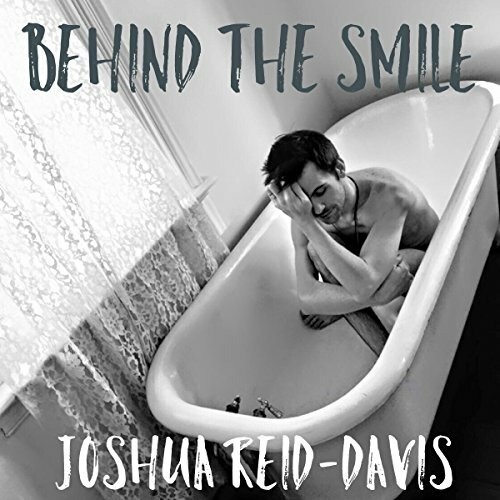 This audiobook is the sequel for Behind The Smile, Joshua's first audiobook. After the completion of Behind The Smile and talking with people he realized that it was time to continue telling his journey throughout life. Buy the audiobook Broken ? today.